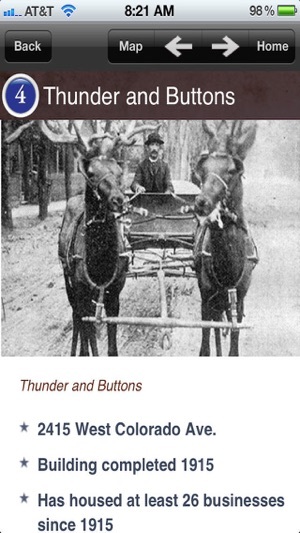 The Old Colorado City touring app is your perfect companion for learning the rich history of Old Colorado City. 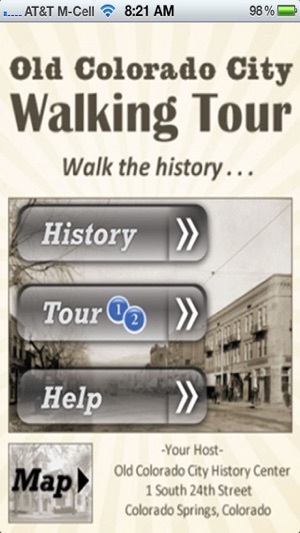 This GPS-enabled app includes a tour having 14 points of interest, with each having interesting historical facts and photos - all provided by the Old Colorado City Historical Society, which was founded in 1976 by a group of citizens who recognized the historical significance and unique culture of Old Colorado City. 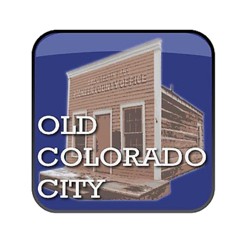 The Society seeks to maintain the memory of the original Colorado City which existed from 1859 until 1917. 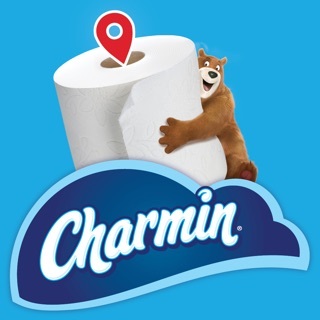 This app also contains a map interface to guide you on your tour as well as visitor information and a Help section to assist you with your visit. 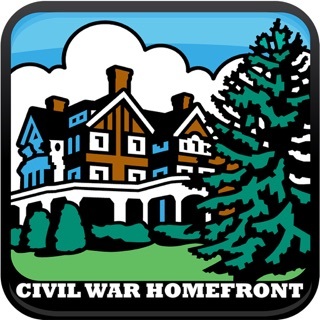 This is a great application for information about our not-so-humble historic town. 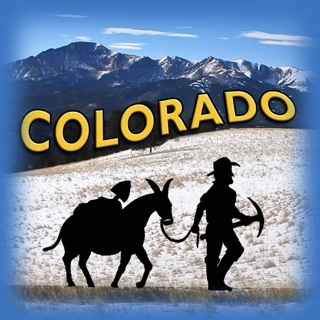 If you visit Colorado Springs or Manitou Springs, you will need this application. There is so much history I didn't realize - and I was born here. How unique it is be able to walk down the street, among these historic buildings and learn the stories as I walk. When visiting the Colorado Springs environs, this is a must! 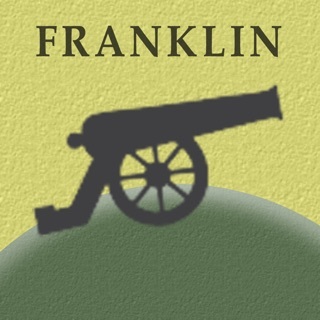 Very nice app with so much history listed. 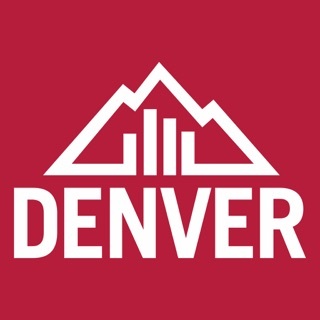 Things I never knew about Colorado city.